The latest Ford Ranger is more powerful than ever, thanks to a new line-up of advanced Duratorq diesel engines. They can help you transport a gross payload of up to 1,309kg and tow up to 3,350 kg. At the same time, they offer improved fuel economy and meet Euro Stage V emissions standards. This rugged performer can be even better suited to your business and leisure needs with the right accessories and extras from Spirit Ford. We can help you with ordering and fitting of all the items below, plus a whole lot more. For more information simply call us or request a call or email back. If you don't see what you need here, get in touch and we'll find it for you. 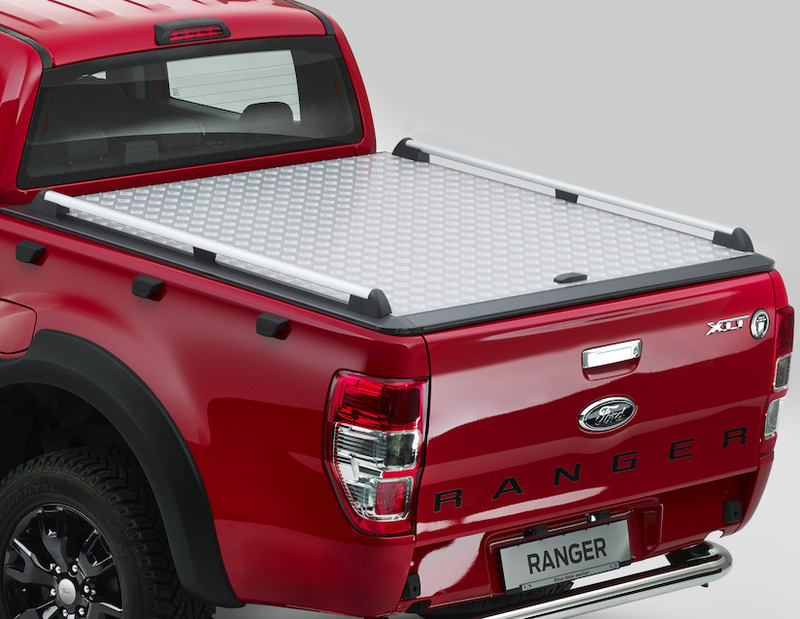 Step into your Ford Ranger in style and protect it at the same time, with these scuff plates available in polished stainless steel or aluminium look. Give us a call or request an email back to find out more. Ford´s floor mats are designed to match the interior trim of your vehicle. Fixed directly onto the floor, the mat cannot slip and interfere with the pedals. All Ford floor mats are flammability tested to conform with ISO 3795. They also resist soiling, fading and heat ageing. Floor mats are available for single and double cab models. 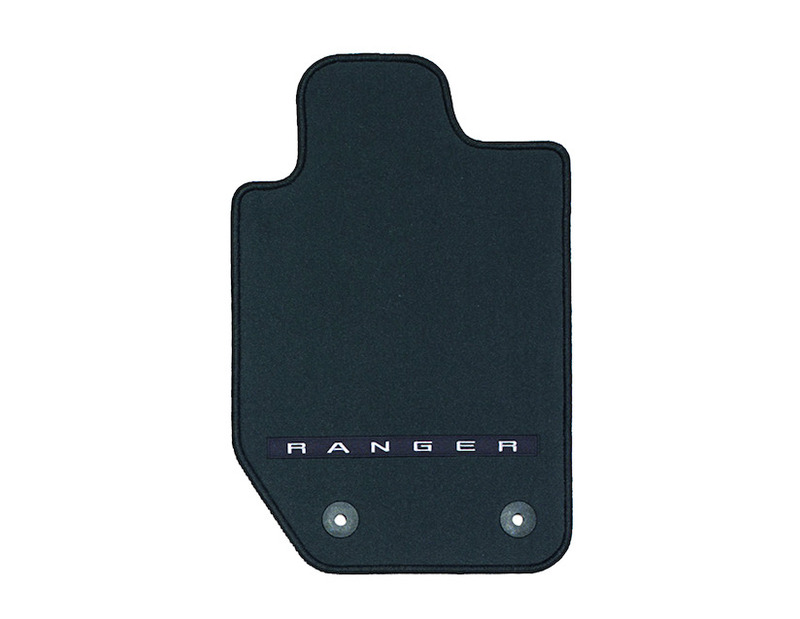 Talk to us about ordering the right floor mats for your Ranger. Ford tow bars are tested to meet Ford specifications - which are considerably higher than legal requirements. They won’t compromise your vehicle’s safety and will last as long as your Ford. All Ford tow bars are designed for easy handling, complete compatibility, and integration with your Ford’s electrical and Multiplex systems. 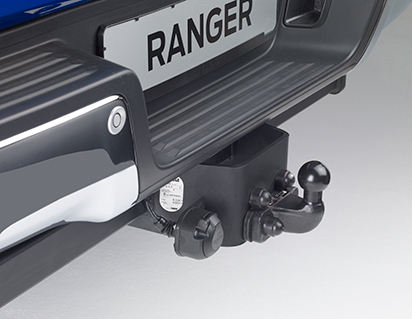 At Spirit Ford we can order and fit the right tow bar for your Ranger. Give us a call or request an email back to find out more. 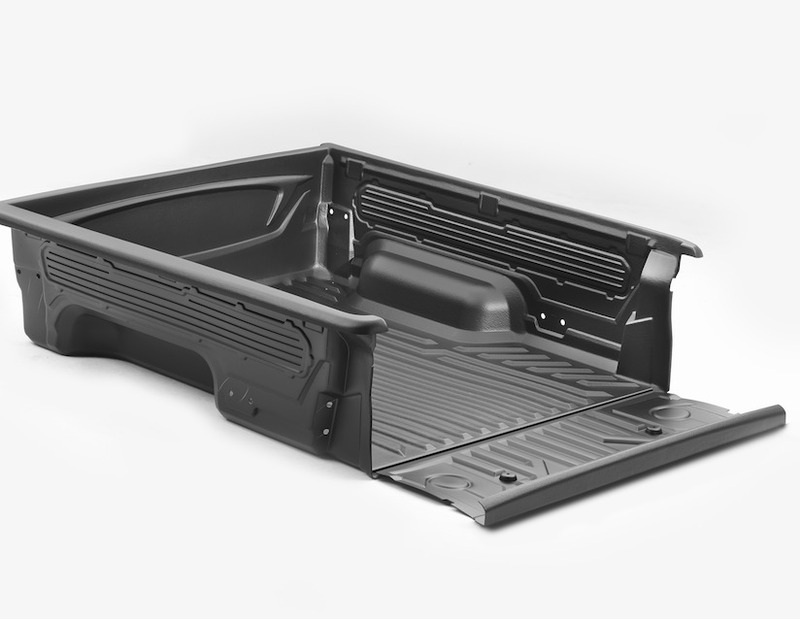 Protection for the rear bed of your Ranger, the load carrying space that you depend on day after day. This made to measure bedliner is heavy duty, durable, water and stain-resistant. 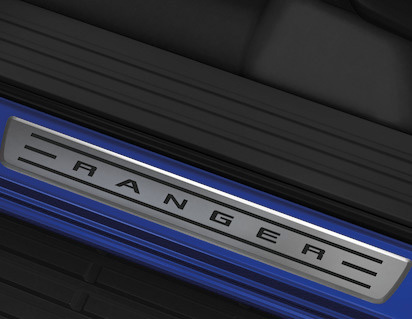 Talk to us about ordering the right bedliner for your Ranger model. Aluminium, lockable, one piece design, weight approx. 18 kg, tested and approved for a maximum load capacity of up to 50 kg. Load can be comfortably tightened with lashing straps fixed to the side rails. Side rails are designed for compatibility of standard roof rack accessories by clamping onto the rails. Features a quick-release hinge pin mechanism for easy removal. Fixation brackets remain on the vehicles load compartment rail when tonneau cover is removed. Talk to us about ordering this and other load carrying and transportation accessories for your Ranger. Protects the engine from dust and water ingestion when driving off road. 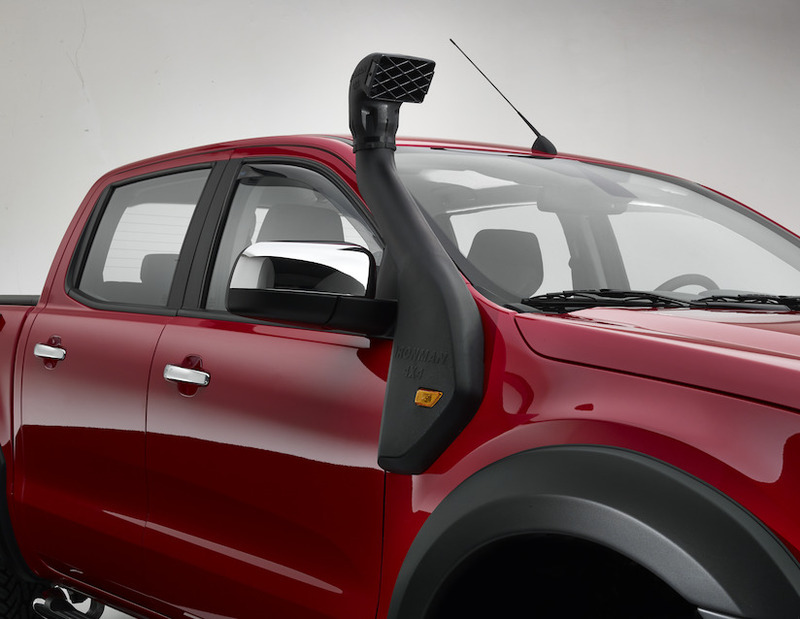 The Style-X snorkel will ensure clean and dry air intake for your Ranger in any road condition. At Spirit Ford we can order and fit the Snorkel kit for you. Give us a call or request an email back to find out more.